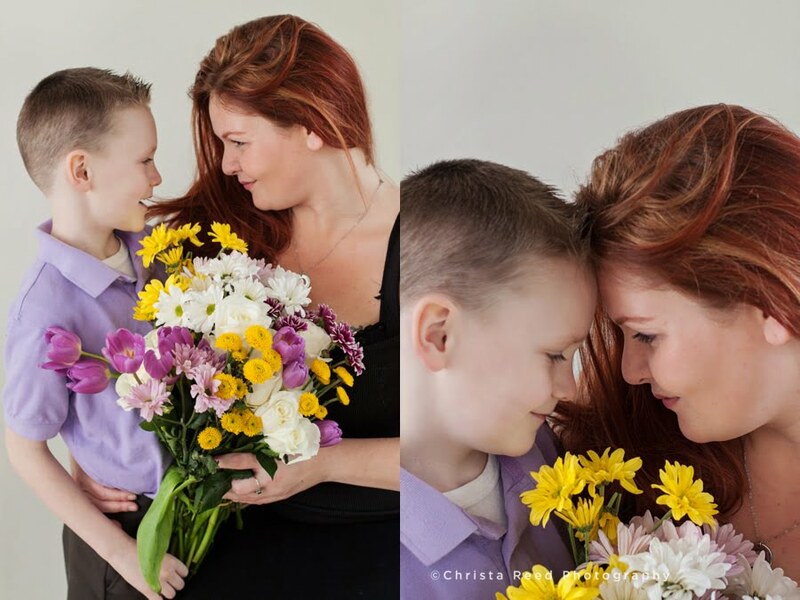 A what a fun and candid Mother’s Day photo shoot. I love the colors and playfulness captured in these pictures. 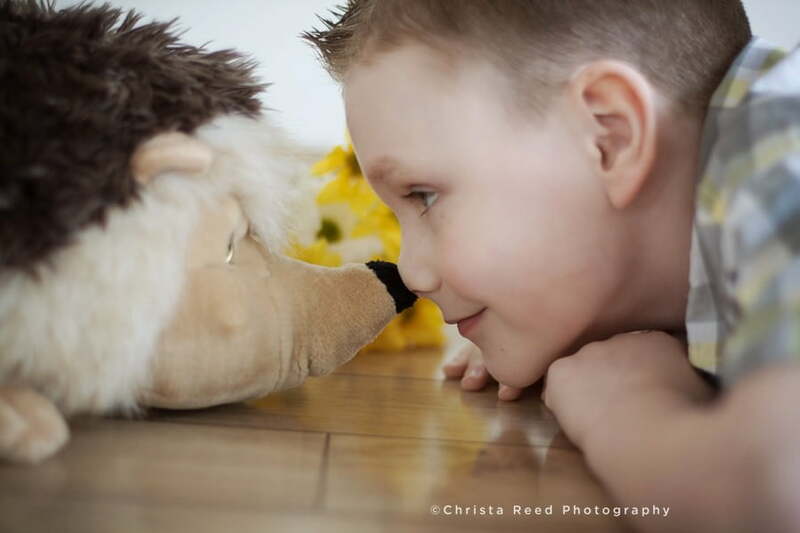 If your child is very active or very shy, a favorite toy and no pressure to look at the camera can result in a great photo shoot. One pose can give us many good angles very quickly. 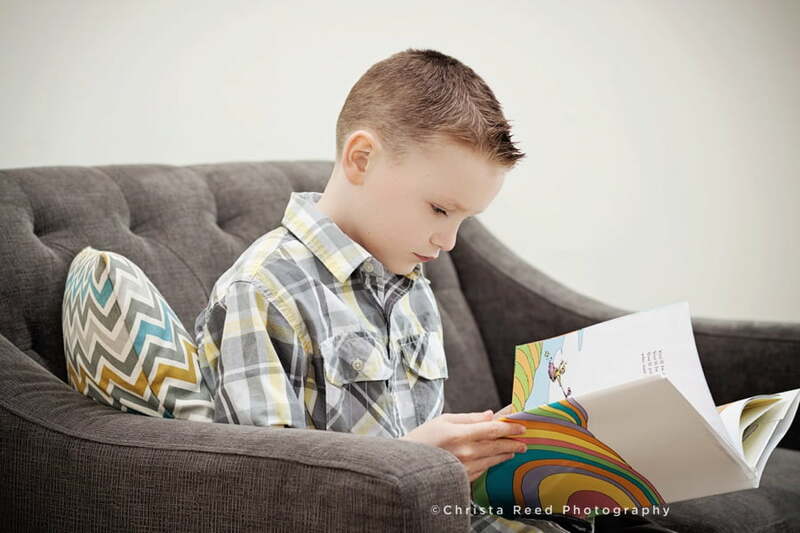 Reading on the couch is a great thing to capture in photos.